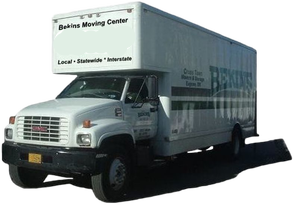 Cross Town Movers and Bekins are dedicated to providing more value for your relocation dollar. Our value-added services are focused on smoothing the relocation process, and on providing you with measurable cost savings. We will make moving day easier by allowing you to select those essential items necessary to settle quickly into your new home. 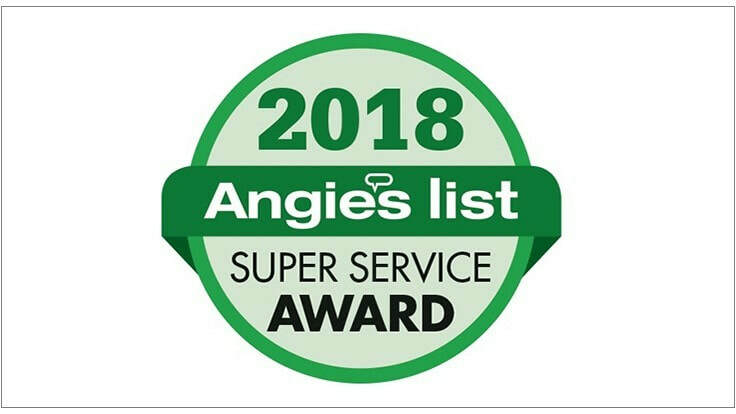 When utilizing Cross Town Mover's packing services, and upon request, our personnel will unpack these essential items first, including one (1) dish pack, all mattress cartons and up to four (4) additional carrier-packed cartons at no charge on shipments of over 3,500 lbs. packed by Cross Town Movers.